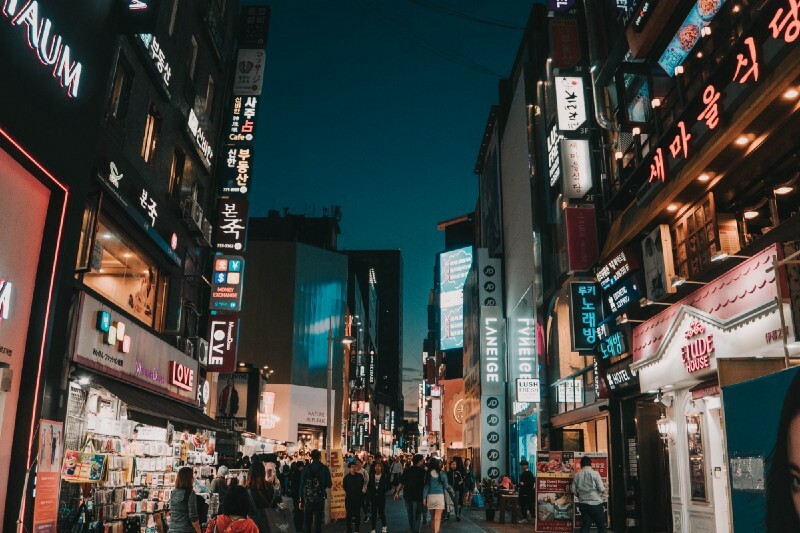 South Korea’s second largest commercial bank, Shinhan Bank, is implementing blockchain on financial records. The new system helps reduce human mistakes and enhances work efficiency through clearer and task-related communications. Shinhan implemented interest rate swap transactions using the technology on November. With the price of bitcoin trading more than 80 percent below its all-time high, hundreds of altcoins are nearing extinction. But it’s not just the little guys that are in trouble. Even Bitmain, the world’s largest cryptocurrency mining firm and the industry’s most valuable company is feeling the burn. According to Israeli publication Globes, Bitmain has closedown their Israeli branch after 2 years in Ra’anana. All 23 employees were laid off and Bitmain VP Gadi Glikberg will step down. There has been a large spike in the purchase of BTC from both Argentina and Venezuela. Both of these troubled Latin American countries have displayed a steady increase in purchasing cryptocurrency due to rising inflation and struggling economies, with volume increasing from 17 million in April to over 3 billion in December. The United Nations’ Charity Arm of Children (UNICEF) has invested $100,000 in six different start-ups across the world that are “solving global challenges by using blockchain technology”. These startups range from finance to healthcare. Cris Fabian, the UNICEF Innovation principal advisor believes the implication of blockchain is yet to discovered and full of potential. A new Crypto Exchange Ranks(CER) report has released which upgrades seven crypto exchanges and downgrades four. Bithumb’s traffic and aggregated score have seen a rise, while Okex drops its weighted score due to the changing on the contract delivery rules. There are some upgraded exchanges such as Kraken, Hitbtc, Kucoin, as well as Germini and Poloniex which are the first time being given ratings. Trade Crypto and Fiat on Nauticus Exchange to be eligible for 100,000 NTS Airdrop a week + ICO Airdrops! Join our Telegram community to chat about crypto 24/7. Originally published at nauticus.exchange on December 11, 2018.